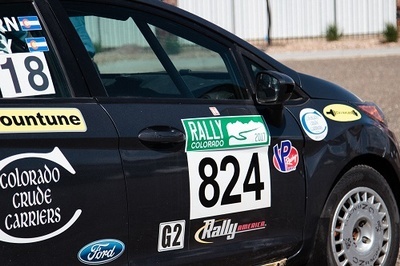 Rally Colorado 2019 is a qualifying road race for the Rally America National Series 2019. 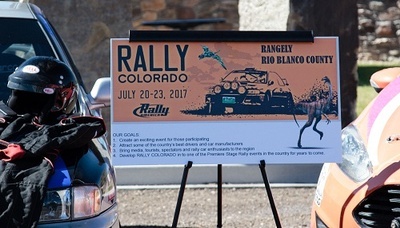 The races will be run on county roads east of Rangely. 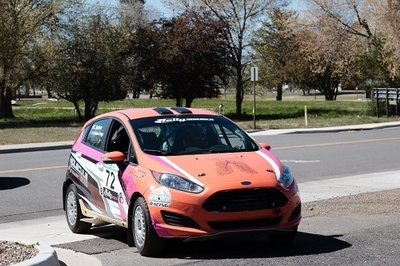 To participate in the race contact Matt Levitt, for viewing information contact The Rangely Chamber of Commerce. 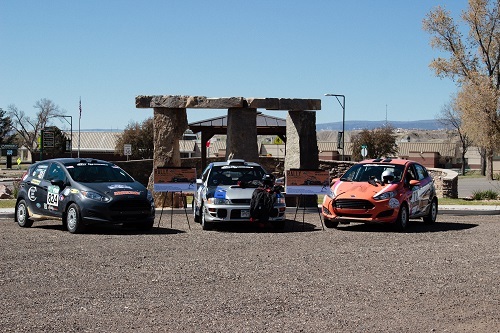 For entrance fees please go the organizer's website - http://rally-america.com/events.